Welcome to Plant Oregon's Website! On this page, you will find information about what's happening currently at the nursery; sales, new inventory, current restoration projects, etc. Only our newsletter recipients have access to our special offers and coupons- don't miss out! Below you will find our newsletter, only without all of the coupons and promotions. Sign up to receive them! Click here to view our newly updated inventory with current sizes, prices, and availability. In order to ensure that we find excellent new homes for all the rest of our vibrant, happy plants, Dan and Dave went through the whole nursery and priced almost every single specimen in the fields. 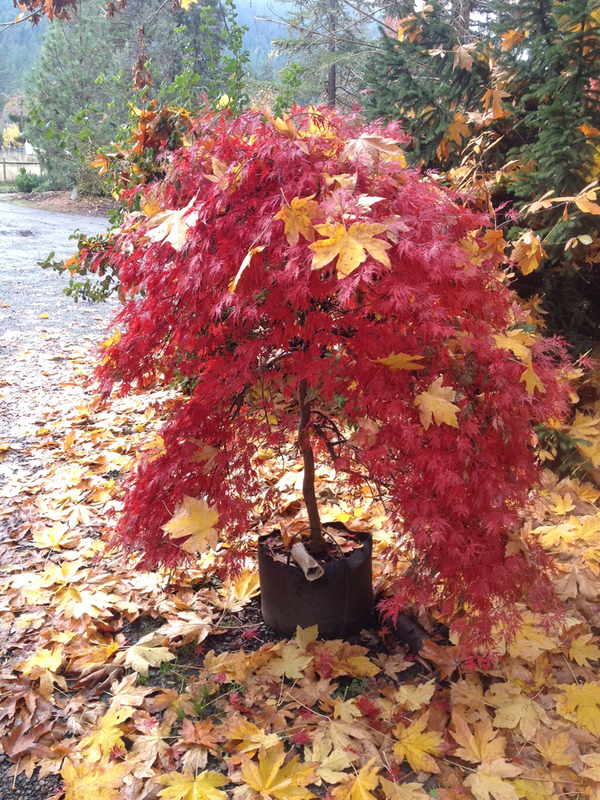 Many trees are priced much lower than you'd expect, so take a gander at our availability page, or come tour the nursery and find these perfect new additions to your landscape. 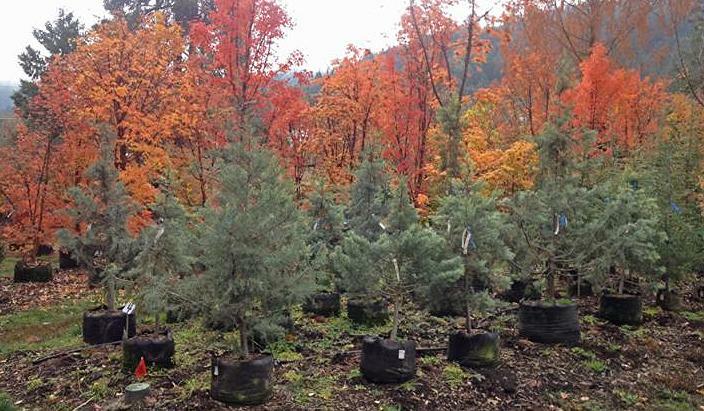 We're putting tons of new trees into our eager Oregon soil this season, and we hope your soil will be next on our list! We've got plenty of vibrant, healthy trees and shrubs ready to be planted! Prices are lower than you'd expect.... Check it out! for our regular hours; Mon-Fri 9am-1pm & Sarutday's 9am to 4pm. This fall, we really want to make sure we are here for you when you want to come by the nursery, so we increased our "retail" hours. Our knowledgeable staff are available to help you in selecting the trees and shrubs that will fit best for your landscaping needs, as well as with loading our bulk soil amendments. We will be open for Fall hours until the onset of winter at some point in December, when temperatures are too cold to plant. There is generally someone in the office to take your calls regarding delivery scheduling, plant selections, etc. during these times as well, so feel free to give us a call in the office during our retail hours, or send an email to dan@plantoregon.com any time. And, you can always come wander the nursery using one of our self-service guides! We still have plenty of wood chips and compost available for purchase (bulk) or delivery (10 yard minimum). Wood chips are an excellent resource to utilize when trying to conserve water during hot summer months. Come see us and bring some home for your trees and shrubs, new and old. Click here to view all of our landscaping amendments!